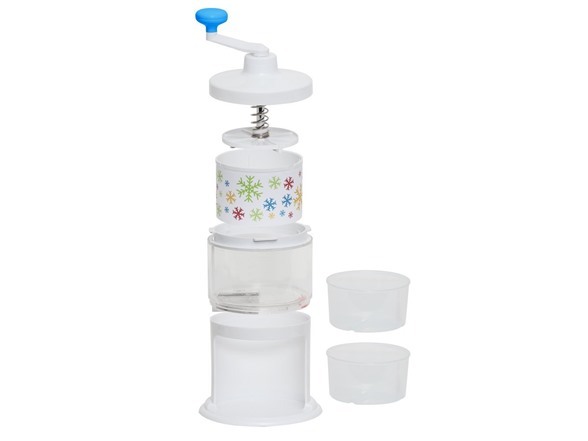 Snow cones help turn up the volume on your party! 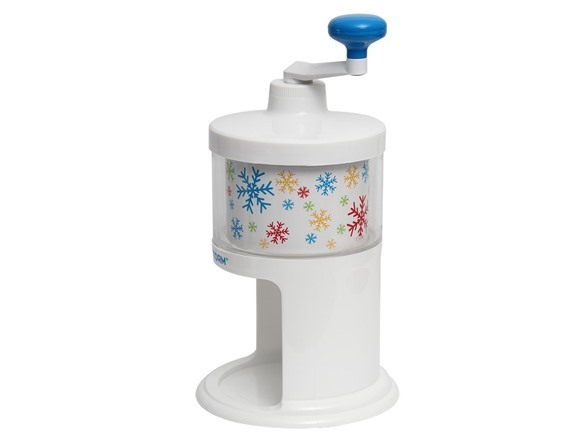 The flavor and color of snow cones makes them a hit with kids, and the nostalgia makes them a hit with adults. 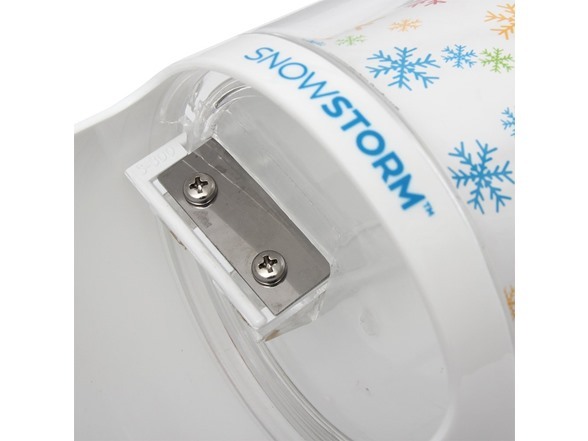 The SnowStorm™ Hand Crank Ice Shaver is the perfect tool for making snow cones without having to worry about electricity. 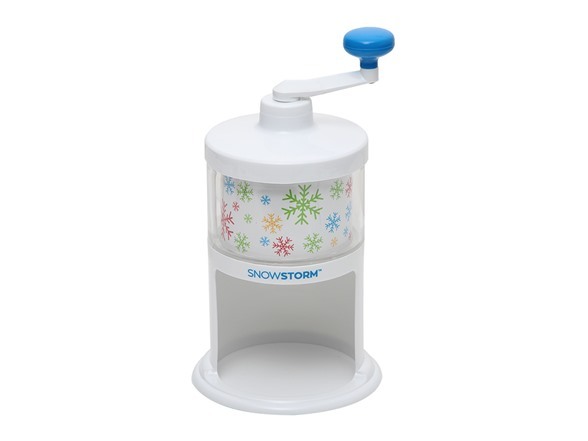 So if you’re planning a party in the park, at the beach, or even at home, the SnowStorm™ will crank out the fluffy stuff to please your crowd. 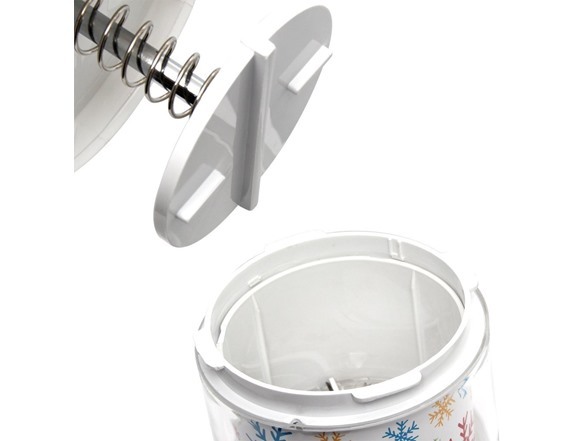 The specially designed Ice Molds that come with the SnowStorm™ let you be more creative with your shaved ice. 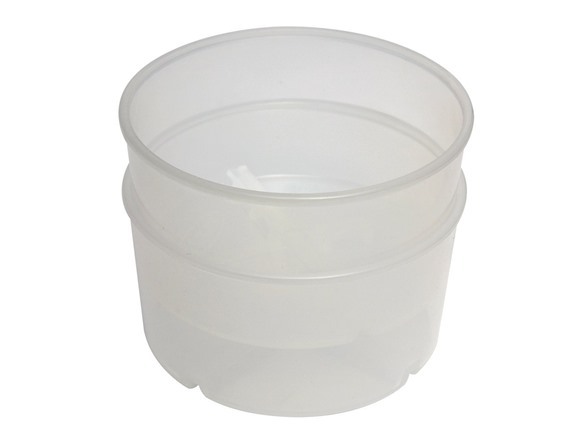 Use the molds to freeze fresh juices, flavored milk, or any liquid of your choice. 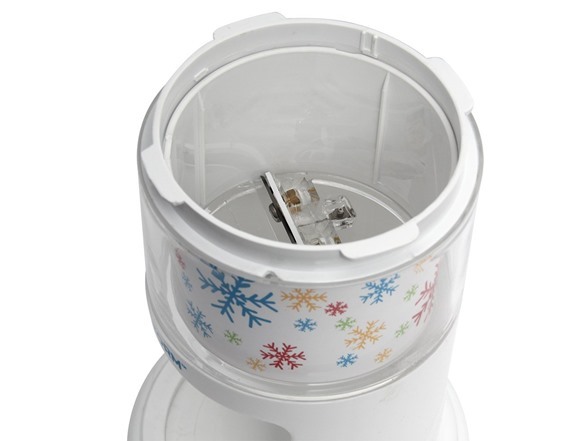 Place the molded ice into the ice chamber and start cranking out your favorite snowy treat!